Everything you need meets everything you want. 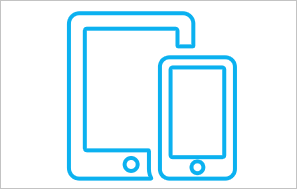 Because Workamajig is Web-based, you can view tasks, upload files, and communicate, no matter what device you use. 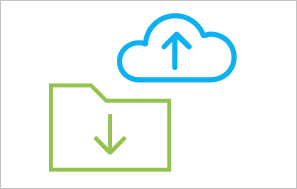 Do you want to keep files in-house, or use a cloud-based system? The choice is yours. 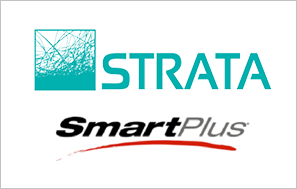 With STRATA and SmartPlus integrated into one system, you automatically prepare accurate invoices based on media orders. 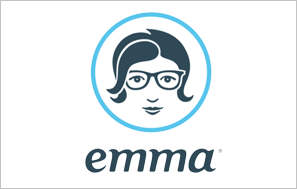 With the MyEmma Marketing Platform, you can build smarter email campaigns that maximize your marketing efforts. 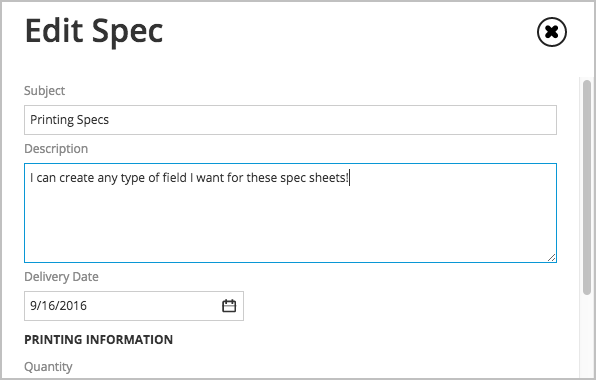 Create print specifications easily and route them where they need to go. 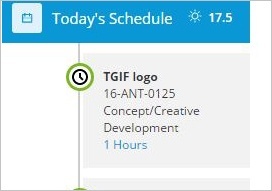 Organize project details, calendars, schedules, and anything else you need into one easy-to-use dashboard. 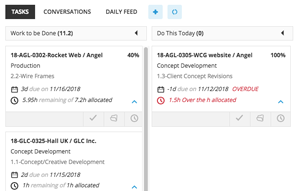 Boost efficiency with a Today page that gives you instant visibility into what you need to do.